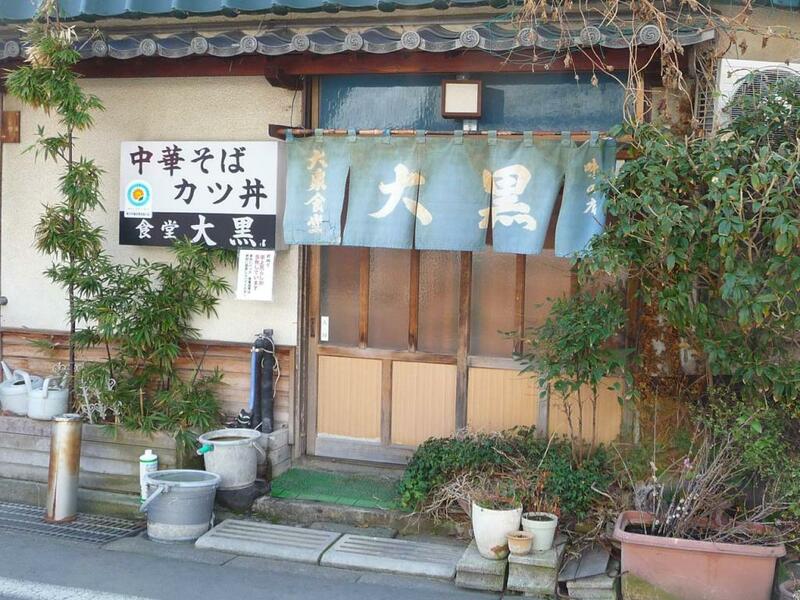 Kamiyamada Onsen's Tiny Cafeteria Famous for Their Ramen and Garlic-Sauce Tonkatsu Pork. 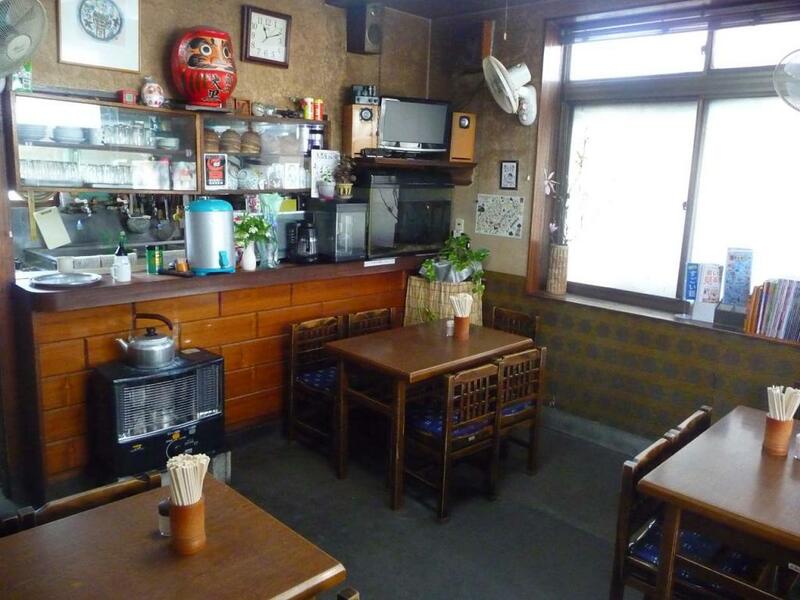 Tiny restaurant in the onsen town of Togura-Kamiyamada. 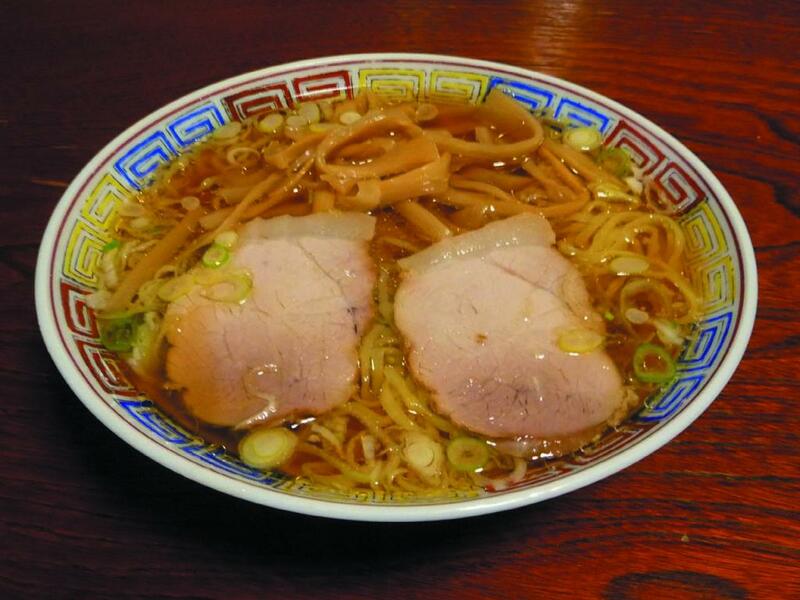 Fans come from far and away for Daikokuya's refined ramen, popular for its light but full-bodied chicken-based soup. 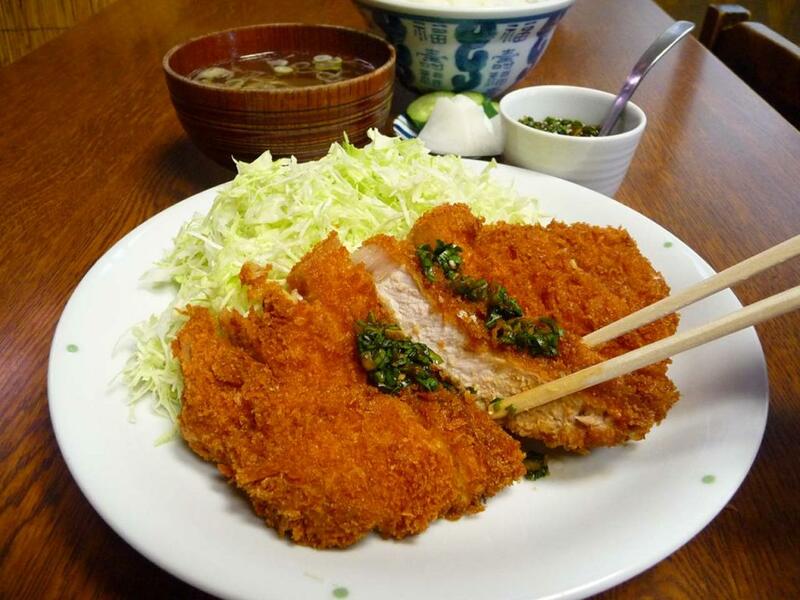 Their breaded and fried pork cutlets served over rice ("katsu-rice") is a local favorite, especially with their legendary "nin-tare" (minced garlic and leek in soy sauce) sauce. From Koshoku IC, via Route 18, 25 min. From Sakaki IC, via Route 18, 20 min. Yuzan in Onsen Town Togura-Kamiyamada : One of the Major Ryokans in Onsen Town Togura-Kamiyamada. Tourist Hotel Green Plaza in Onsen Town Togura-Kamiyamada : Budget-priced Accommodation in Onsen Town Togura-Kamiyamada. Kamesei Ryokan in Onsen Town Togura-Kamiyamada : Friendly, Traditional Japanese Onsen Inn run by an American-Japanese couple. Hotel Platon : City Hotel Amenities at Reasonable Prices with Onsen Baths. Ramen Kameya : Feel At Home with Kameya's Locally-Sourced Ramen. Soba Kaya : Authentic Soba Noodles in an Edo-era Thatched Roof Building. Cafe Levian Table & Tatami-Cafe Eboshi : Artisan Bakery in a Sake Warehouse. Soba Hojyo-an : Locally Grown and Milled "Homecoming Soba". Kokuzo : Natural Yeast Artisan Bread Shop in a 150-Year Old Farmhouse. Spicy Udon at Onsen Town Togura-Kamiyamada : Udon Noodles with the Nefariously Spicy Nezumi Daikon Radish. Wafuku (Japanese Clothing) Tutorial : Curious How Traditional Japanese Clothing Works? Have Saito-san Explain All. Miso Soup Making Lesson : Learn How to Make That Most Basic of Japanese Cuisine: Miso Soup. Chikuma River Fish Cuisine : River Fish Cuisine at a Simple Shack along the Chikuma River. Fruit Picking at Kamiyamada's Crown Farm : Eat Fresh Grapes and Apples You Pick Yourself at this Foreigner-friendly, Family-run Orchard in Kamiyamada.